Elevated penthouse with 360-degree breathtaking views. 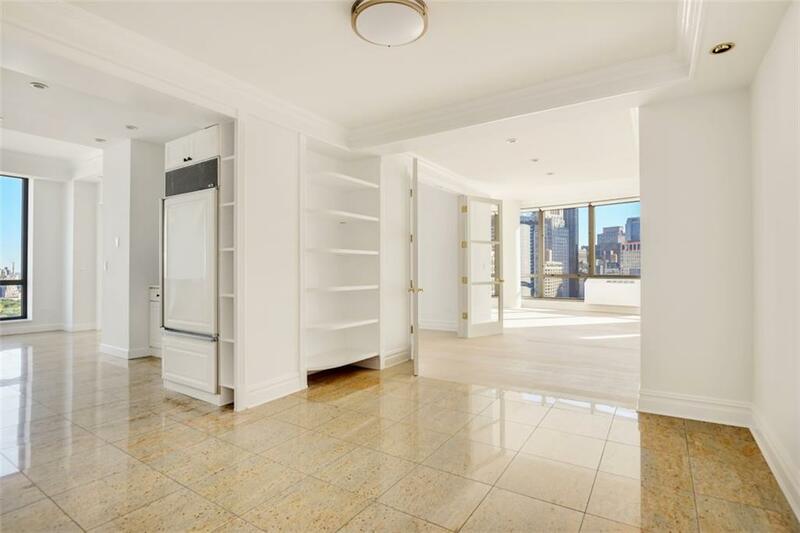 Distinctive B-line penthouse at The Grand Millennium, situated 31 stories above the famed Lincoln Center. This sophisticated residence boasts an exquisitely designed 4 bedrooms, 4.5 bathrooms. A gracious entry foyer welcomes you into a massive, luminous living room with sweeping floor to ceiling windows. An urban vista showcases an incredible 200 sq.ft terrace, relishing in park, city and river views. The master bedroom situated with en-suite bathroom and a private terrace access. 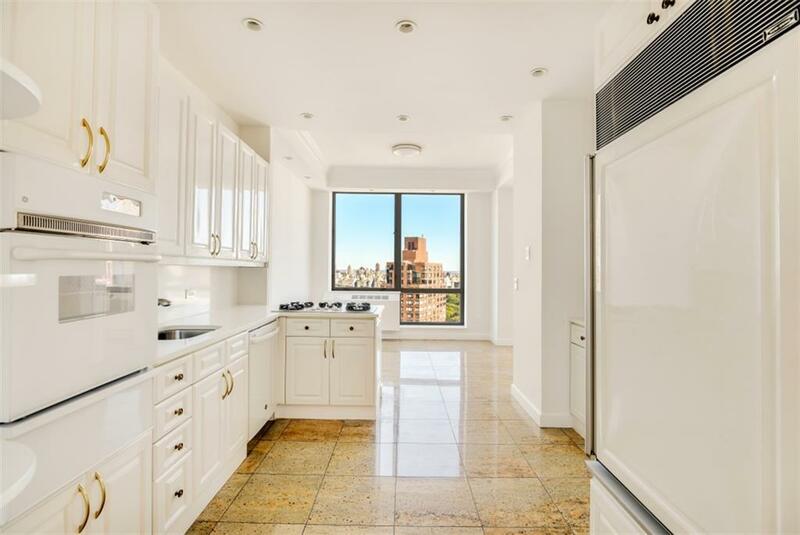 The three additional bedrooms each with a full bath, have incredible park or city views. The eat-in kitchen includes a sun-drenched breakfast room. There is a separate laundry room, ample closets, and air-conditioning. One of the most prestigious condominiums in the city, The Grand Millennium is widely regarded as the Lincoln Centers' most desirable residence, providing the ultimate New York living experience. Perfectly located for enjoying the worlds best cuisine, shopping, museums, and arts while having the pastoral splendor of Central Park just a few scenic steps away. The Grand Millennium staff, including doorman/concierge, valet, and 24-hour security, is here to fill your days with ease. Equinox Sports Club, located next door, is a 140,000 sq. ft fitness emporium. 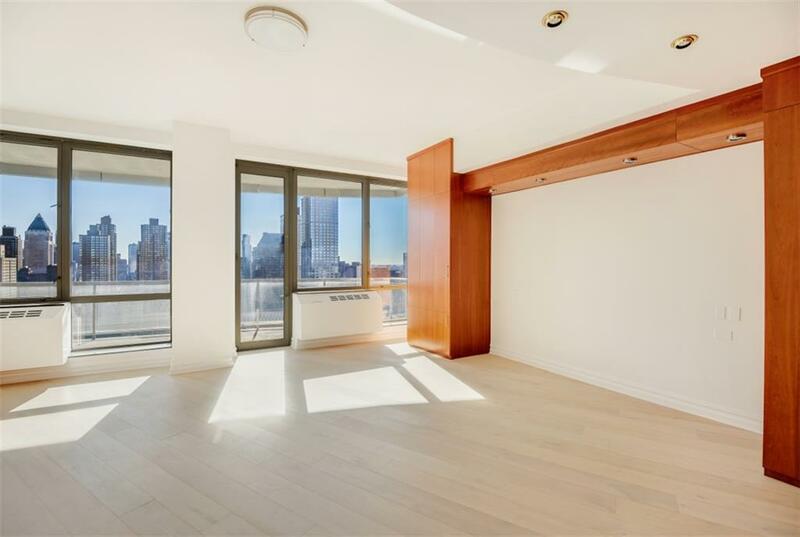 Whether it's waking up to the sun rising over Central Park, taking in the Manhattan skyline or ending the day enjoying the sunset on your terrace facing the Hudson River, this prized home will provide endless enjoyment. Make your appointment today to view this unrivaled gem in the sky. Listing courtesy of Daniel Joory of Compass.